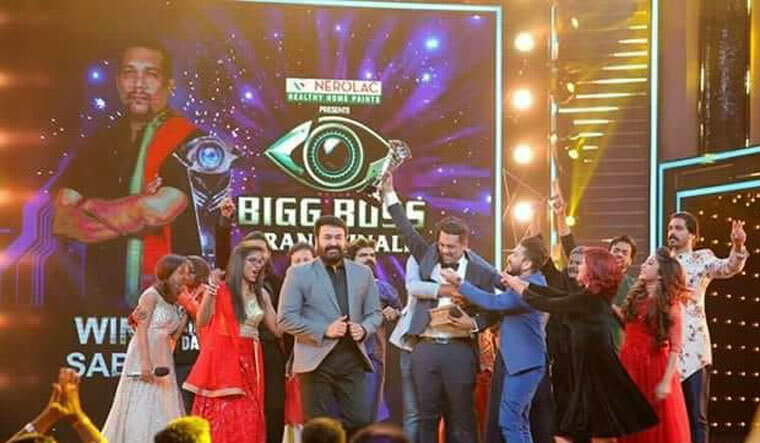 Season 1 of Bigg Boss Malayalam, hosted by Mohanlal, came to an end on Sunday. Sabumon Abdusamad emerged winner of the show which premeired on June 24.  The show which premiered with 16 contestants, saw five walk into the finale—Sabumon, Srinish Aravind, Pearley Maaney, Aristo Suresh and Shiyas Kareem. Anjali Ameer and Shiyas Kareem were the wildcard entrants this season. The finale saw performances from some of the evicted contestants, and even Mohanlal singing a few Malayalam numbers. While Aristo Suresh was evicted during the finale, he ended up bagging a film offer. The character poster was unveiled on the finale stage. Pearley Maaney and Sabumon remained the last two contestants standing. While Maaney had been receiving massive social media throughout the three months of the show, Sabumon was the title favourite due to his performances in the Bigg Boss house. Besides bagging the title, Sabumon was also offered a key role in director Lijo Jose Pellisssery's upcoming film Jallikattu. Producer-actor Vijay Babu also offered him a role in his next production.